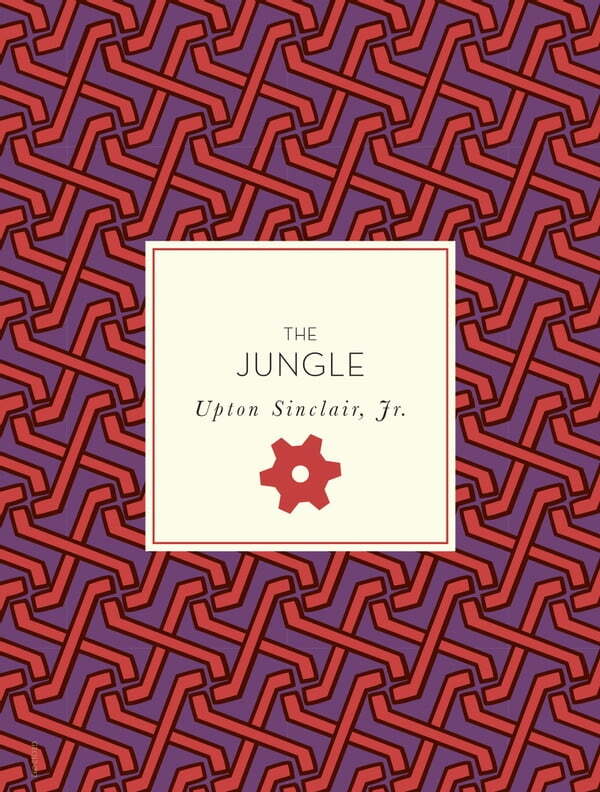 First serialized in a newspaper in 1905, The Jungle is a classic of American literature that led to the creation of food-safety standards. While investigating the meatpacking industry in Chicago, author and novelist Upton Sinclair discovered the brutal conditions that immigrant families faced. While his original intention was to bring this to the attention of the American public, his book was instead hailed for bringing food safety to the forefront of people’s consciousness. With its inspired plot and vivid descriptions, Upton Sinclair’s classic tale of immigrant woe is now available with a new introduction.